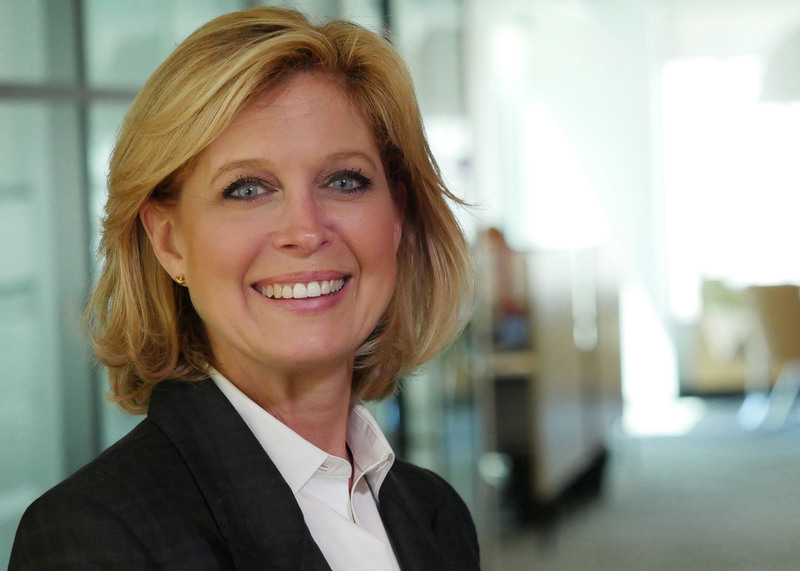 PayPal has appointed Deborah Messemer to its board of directors. Ms. Messemer most recently served as the managing partner of KPMG’s Bay Area and Northwest region. She will serve on the audit, risk and compliance committee of PayPal’s board, the company said in a statement. Ms. Messemer holds a B.B.A. in accounting from the University of Texas at Arlington. She is a member of the National Association of Corporate Directors and a co-founder of the San Francisco Chapter of Women Corporate Directors. She currently serves on the board of directors of Allogene Therapeutics and Carbon. The appointment of Ms. Messemer will increase PayPal’s board of directors to 12 members.